Don’t know what to get the hockey player in your family? Here’s my Last-Minute Xmas Gift Guide for Beer League Hockey Players. Enjoy the Gary Coleman photo! Need a great writer? 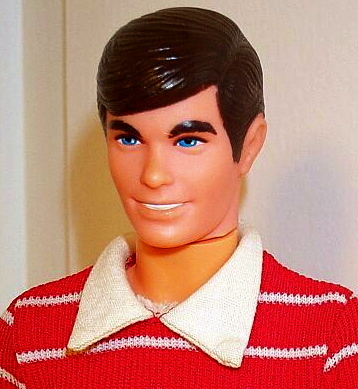 Ken's your man. An ace copywriter at Blast Radius (a premier digital marketing agency), he's also an award-winning columnist (MSN, Rolling Stone, GQ) and screenwriter (CTV's Olympics, TSN, CBC, Discovery, Comedy Network). He has tens and tens of fans. When Ken posts something fun, we'll send you an email.